A young musician and composer causing a stir, not only on the club scene, but also in classical concert venues is probably a world-first. It may also be the first time that purists from the classical and techno camps actually agree on something – That they don’t know quite what to make of this young musician who refuses to stick to the rules. For Francesco Tristano this kind of reaction is nothing new. When he and his trio, Aufgang, begin to play techno from sheets, his puzzled audience shuffle in their seats. Experienced concert audiences and classical music lovers may feel equally baffled when they hear a pianist blend and mix his own composition – just like a DJ – into a piece by Frescobaldi. 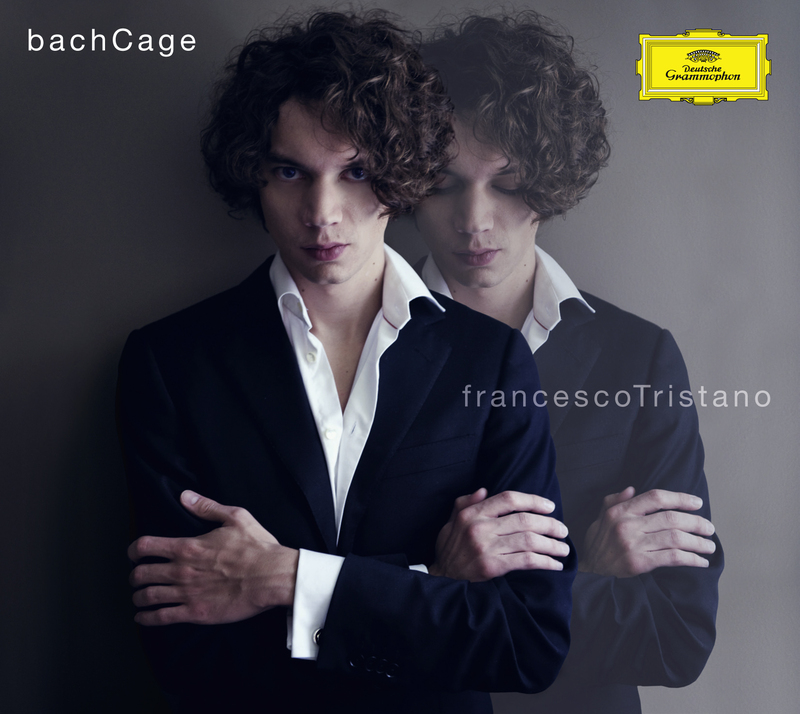 The intrepidness with which 29-year-old Francesco Tristano combines eras and styles, occasionally allowing them to collide, may initially create a baffled response. However, Luxembourg-born Francesco Tristano has no aspirations as an agitator. Almost everything he does is an expression of an open-minded attitude which refuses to accept borders and constrictions. Tristano knows all about the interpretational conventions that have shaped generations of classical pianists – But he has chosen to ignore them. He does not seek approval as an artist and when his dynamic performance emotively basks in the intrinsic severity of baroque music – that’s when he’s truly radical. Tristano’s talent cannot be doubted. His technique is outstanding, his playing is comparative to a virtuoso, his interpretations are bold and unconventional. Yet, he is far from being a sonic iconoclast. Tristano’s wide repertoire spans baroque, classical music, new music, jazz and club music and reflects his experience and playing ability. He refuses to accept the existence of stylistic borders yet his work is always carefully considered and represents a respect for all music. Tristano is one of the last students at New York’s Juilliard School to complete Bach legend Rosalyn Tureck’s master class. He also studied at the music academies in Brussels, Riga, Paris and Luxembourg as well as the esmuc in Barcelona. In 2004, he won the first prize at the International piano competition for contemporary music in Orléans, France. Tristano has released twelve albums, among them recordings of Bach Goldberg Variations and complete keyboard concertos, Luciano Berio complete piano works, and Girolamo Frescobaldi Toccatas. Not for Piano (2007), presented his own compositions as well as versions of techno classics at the piano. Idiosynkrasia, his third album on the label inFiné, recorded at Carl Craig’s Planet E-communications in Detroit, was released to critical acclaim in 2010. More recently, Tristano has signed with Universal Classics & Jazz. His first project, bachCage, produced by Moritz von Oswald, was released in early 2011.